"Something about her trustful innocence drew me in like a moth to the flame. It was the thrill of the hunt, no doubt. I'd never hunted someone like that." The main character in this book will sound familiar to you if you have read Cora's Born in Blood Mafia Chronicles. Fabiano is the younger brother of Aria, Gianna and Liliana, who are the main female characters of Born in Blood Mafia Chronicles. And even though this is a spin-off series, it can be still read as a stand-alone. I love Dark Romances, and especially if it is mafia/organized crime related. There is just something about these anti-heroes/villains that draws me to them. So I can't really blame the innocent and too trustworthy Leona to fall for the enforcer of the Las Vegas Camorra. She is new in town and doesn't know the people who run Las Vegas, but she will learn soon because she catches the eye of Fabiano. Twisted Loyalties was a slow-burn, because Leona is hesitant to start anything with the dangerous enforcer. I loved that she didn't surrender right away and made Fabiano really work for it. She had her doubts about him and she made it known to him clearly. "Being with him made me feel good. Very few things in my life did. Why not allow myself that small sin? Because that's what he was: sin." 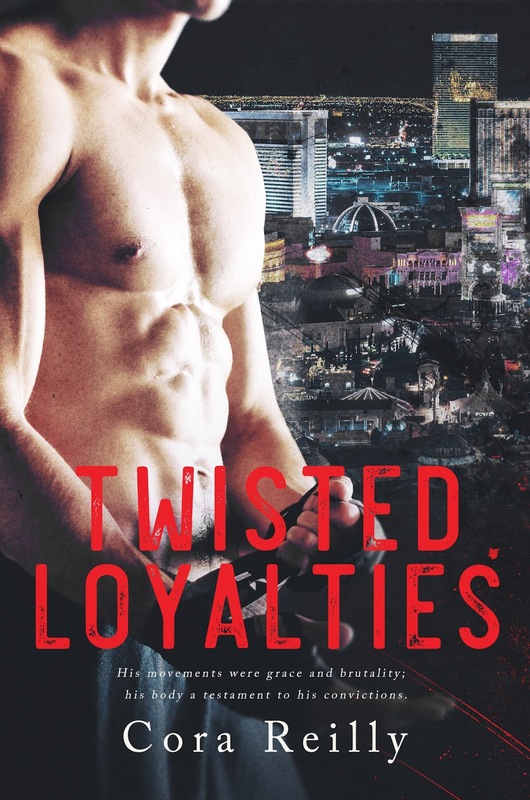 I have to say that Twisted Loyalties was a great mafia romance. There are a lot of them out there, and it gets harder and harder to find a really good and unique one nowadays. However, I shouldn't have doubted Cora Reilly, because she is known to write great plots and characters. She has been out of the writing game for some time, however I think she came back stronger than ever. What I loved most about this book was her ability to keep me intrigued until the end. It was unpredictable, and when I thought I had figured everything out, she took another route with the story. I love an author who can keep me on my toes, and have me on the edge of my seat. The romance was slow but the small pieces we got throughout the story were hot and enough to keep me satisfied. The character development was great, and even though they grew I was happy to see that they stayed true to themselves. 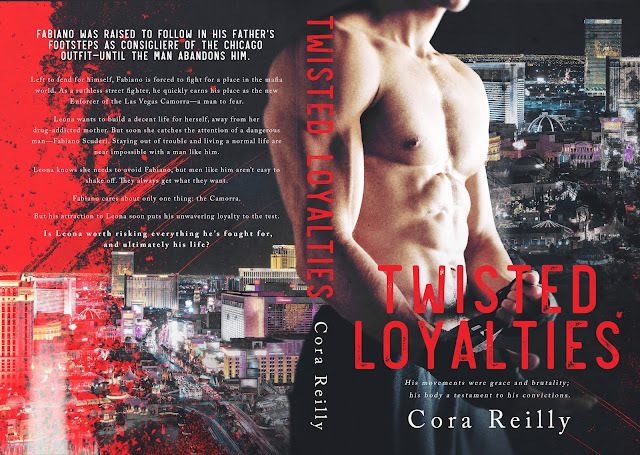 Twisted Loyalties was a great introduction to The Camorra Chronicles. I can't wait to see what comes next. I'm an author of romance and new adult novels. I'm a lover of good food, wine and books, and I'm hopelessly addicted to bad boys (in books).